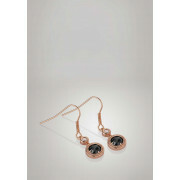 Accessories really make an outfit, and these stunning earrings are must haves. 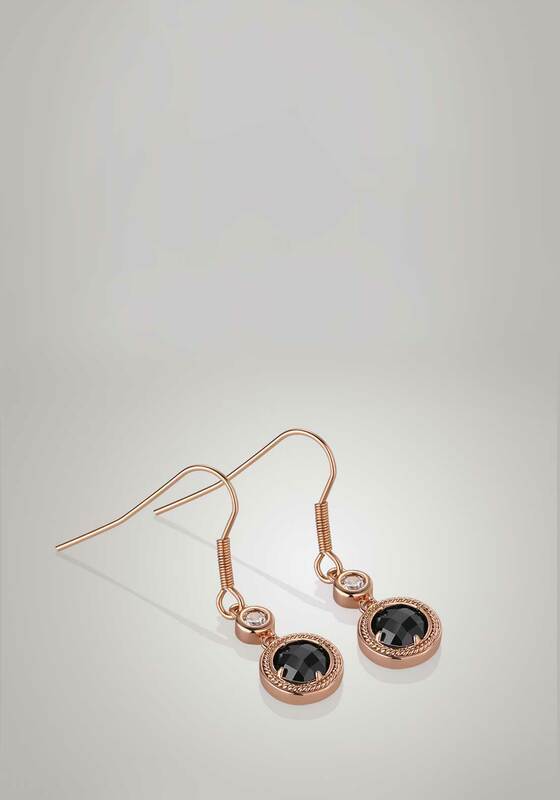 In rose gold, these earrings have stunning black crystals, set within a halo of glittering clear crystals. Presented in a Newbridge Silverware Guinness® collection gift box.